Today in Kyiv and Odesa, meetings of the “deceived counterparties clubs” of Agroinvestgroup were held. The Kyiv event was organized by the National Police, the Odesa meeting — by the Ukrainian Grain Association (UGA). At the Odessa “club”, which Latifundist.com visited, the participants estimated the possible damage to the market, the chances of returning the money, they reflected on the Kucherenko family motives, wondered how this story would affect the market. After the meeting, we spoke with the President of the Ukrainian Grain Association Nikolay Gorbachov. 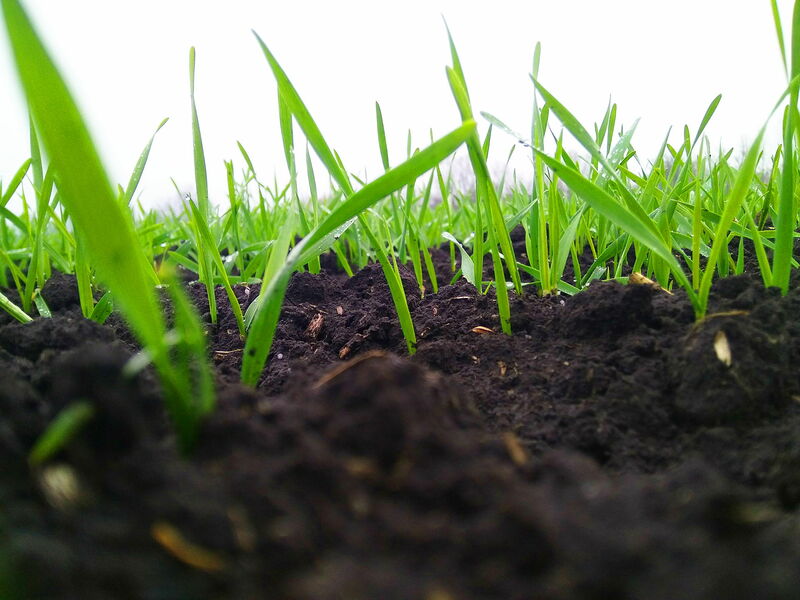 Latifundist.com: Agroinvestgroup has been operating in the market since 1998. According to market participants, some situational debts have arisen, but in general, its reputation as a counterparty was not bad. The group cooperated with multinational companies. How did everything fall apart in an instant? Nikolay Gorbachov: Trade is done like this: you constantly communicate with the grain seller, you have current contracts, shipments. And at one moment they stop. You call, and no one answers you. They do not respond to phone calls, messages, you are reasonably anxious and wondering: “What’s happened?” The whole market starts to call up and ask: “Do they call you back?” — “No, they do not”. “And you?” — “No”. Thus, in one day, everyone found out that no one can contact anybody anymore. It was last Wednesday or Thursday. Then we learned that this was preceded by discharges in the company. Latifundist.com: The leitmotiv of today’s meeting is that this is a business fraud. Nikolay Gorbachov: Fraud is just one of the guesses that have been voiced today. When buying grain, all companies received documents at the elevator. This is proof of ownership at the elevator. Therefore, buying grain, each of the companies sent a representative from the security service or a trader, checked the physical availability of this grain, opened warehouses and watched for themselves. The availability of this grain was confirmed. Well, this is like the MMM pyramid when one enters the storage and sees his 3,000 tons. But no one knows how many warehouse receipts are written for this grain. And apparently, they made 5-6 times more warehouse receipts, than they actually had grain. 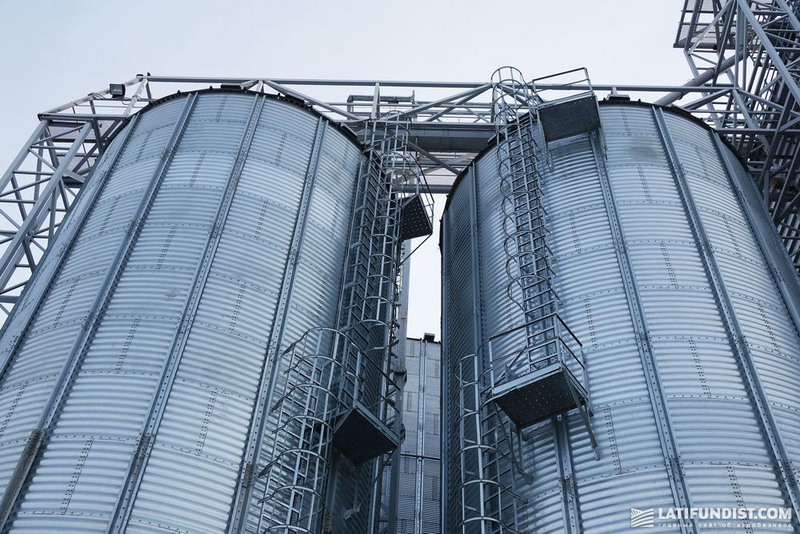 Therefore, when all the owners of the grain announced what volume of their grain is stored, it turned out that there was no grain at the elevator, and probably never was. Latifundist.com: But the director of the elevator is fully responsible in situations like this, isn’t he? Nikolay Gorbachov: Yes, the director of the elevator is responsible. Here the question is who was the director of the elevator. The fact is that, as was said today, engineers were at the elevators, and all the decisions and signatures came from the Odesa office. All the directors of the elevators were supposedly changed. Moreover, I talked to several injured cargo owners, they all say that accounting at the elevators was destroyed. I spoke with banks representatives that have these elevators pledged. They confirm that there is no accounting at some elevators. Here there is a fact of fraud on the part of the owners of the elevators. Another question: how will the National Police search for them through Interpol, if they are no longer on the territory of Ukraine? Or will they search for them here, track them somehow? But if we assume that the corruption actions reached the point that some officials were interested in these actions, then, of course, the search for the final beneficiaries of such fraud is significantly complicated. I believe that no one will get away with it since the damage is rather sizable. By our estimates, it ranges from US$ 80 to 120 million, and the list is much errant: there are both Ukrainian and multinational companies in it, which are represented in practically all countries of the world. I think the hunt will be on at all levels. Latifundist.com: Who will suffer the most? Multinational losses are likely to be compensated by the insurers. Nikolay Gorbachov: Not all insurance providers. Some transnational or Western companies can significantly reduce investment in Ukraine. This may lead to a production drop and loss of development dynamics. For me, this is an extraordinary situation. We usually operate our own elevators. Cooperating with other companies’ elevators is unusual for us. We literally work with 2-3 companies. They are large enough. Latifundist.com: Nikolay, has the Soufflet company been affected? Nikolay Gorbachov: We did business with them for a long time, basically, the whole market did. Some companies worked with them for 5-7 years. There were some delays, but in general, they executed contracts. Soufflet worked for two years with them and annually bought more than 50 thou. tons of grain (barley, wheat, corn). And they delivered. 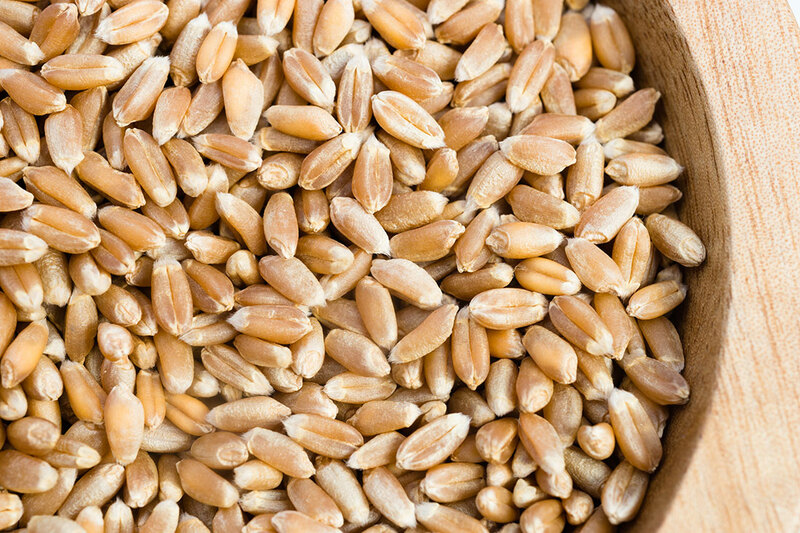 We not only stored our grain at Agroinvestgroup’s facilities but also bought in dollars and hryvnias. We made procurements under CPT contracts with delivery to the port. Our companies cooperated on different crops. And they fully delivered. Moreover, last year, when they did not have time to meet the deadlines, they acted in accordance with contracts and paid compensation. We had no complaints. They have not discredited themselves before. Latifundist.com: By preliminary estimates, how many companies sustained damages? 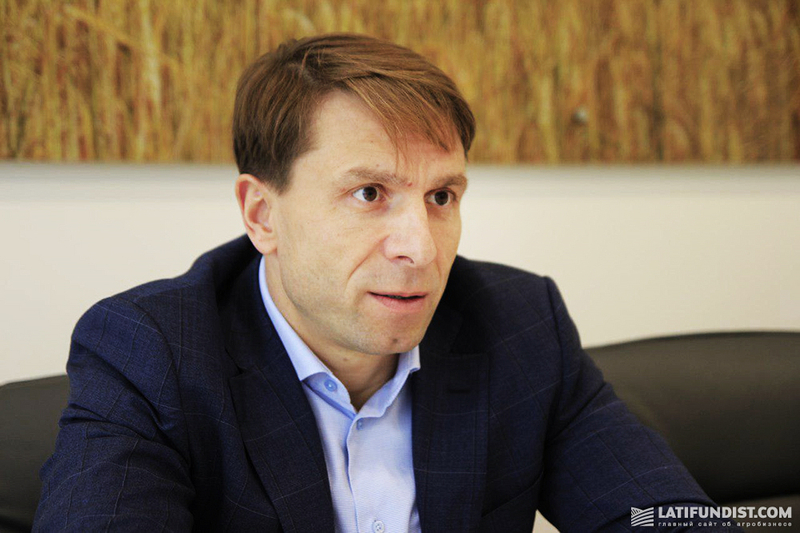 Nikolay Gorbachov: We counted more than 20 companies. 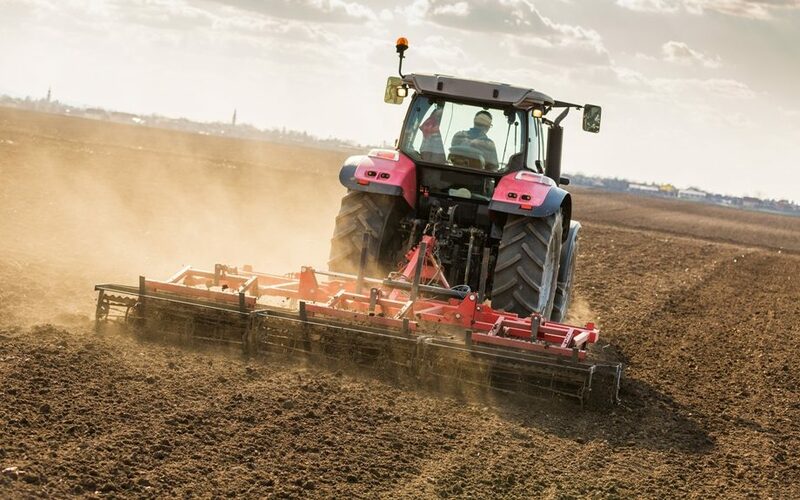 Among them are foreign companies with foreign investments, Ukrainian enterprises, and farmers. Latifundist.com: Did you work directly with Kucherenko? What impression did he make? Was there any gradual change of behaviour? Nikolay Gorbachov: The company having its own elevators and shipping on CIF terms did not arouse suspicion. We, as the Soufflet company, bought from them small ships on a CIF basis that they loaded in Izmail. We communicated directly with the management of the company, and with both owners — father and son Vitaliy and Nikolai Kucherenko. Repeatedly. On the phone, and at the meeting. Moreover, we met, had dinner, and the bankers who provided financing were sitting at the same table. Therefore, there was no concern about working with them. Latifundist.com: What is now going on at the company’s elevators? Nikolay Gorbachov: There are police guards and State Fiscal Service representatives at several elevators and private security from banks at others. Since Saturday, shipment is nowhere carried out. Therefore, there is hope that some part of the grain is secured there. Hardly will there be enough grain to cover all losses. But there is something stored there. Latifundist.com: Are the elevators pledged to the banks? Nikolay Gorbachov: I have information that all the elevators are pledged to banks (these are Vostok, Raiffeisen and Tascombank). They took pledged grain elevators and financed the company for this pledge. However, there is information that several banks have financed on warehouse receipts. But this is a market rumour. Latifundist.com: What will the market learn from this? 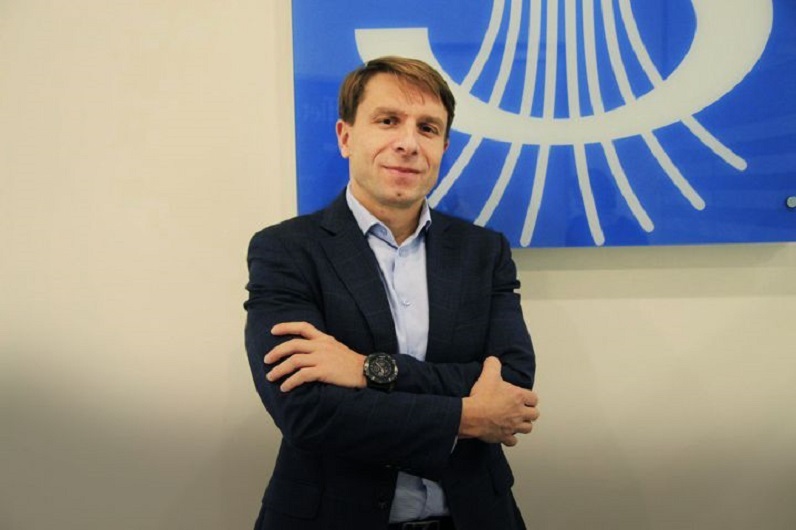 Nikolay Gorbachov: I think that the intermediary companies will suffer severely. The speed of payments will be significantly reduced. If today the western companies pay almost day to day, so now the delay will increase dramatically. 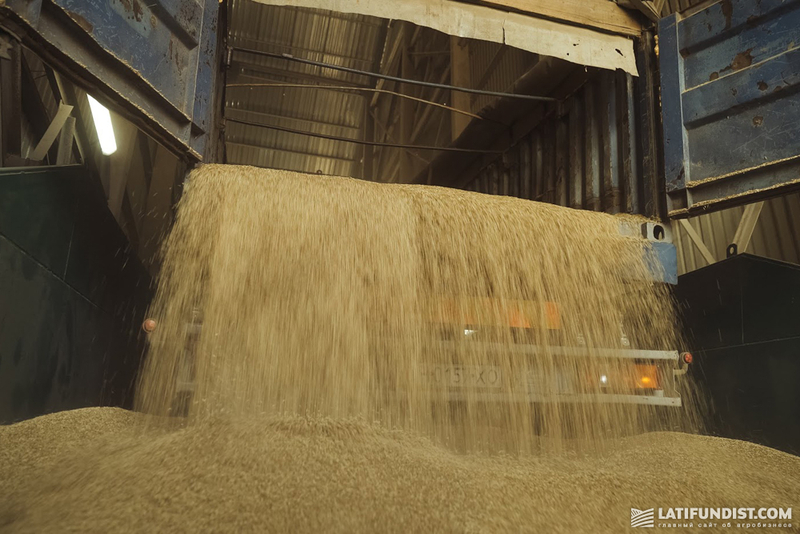 In addition, grain buyers in order to protect themselves will reduce purchases at elevators and will pay only for customs clearance. 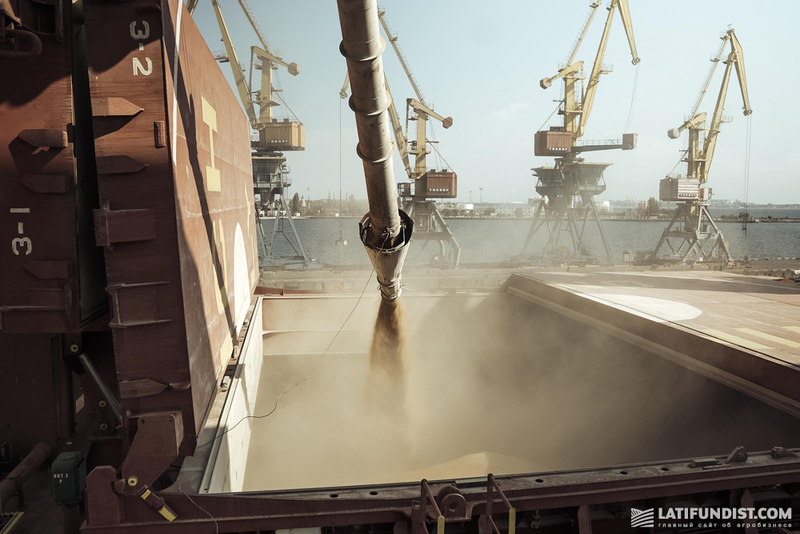 If we estimate the total volume of grain exports (which is from US$ 6 to 8 billion per year), then with a reduction in turnover I think the Ukrainian market will experience a shortage of funds for the purchase of grain produced by agricultural enterprises.